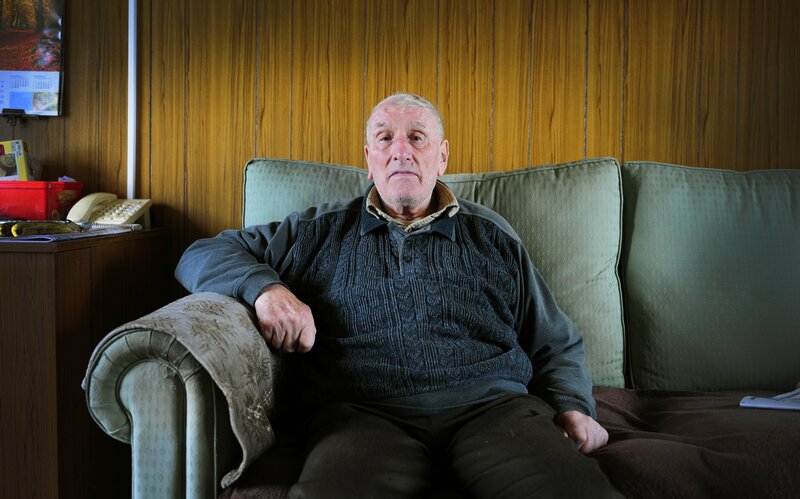 ‘Settlers in England’ is a new film by artist-filmmaker Ian Nesbitt about the Oxcroft Land Settlement near Bolsover, high on a hill in the North-East corner of Derbyshire. Between 1934 and 1939, the Land Settlement Association (LSA) established 1,100 smallholdings within 26 settlements across the country, the objective of which was to re-settle unemployed workers and their families (mainly miners at Oxcroft) on the land. 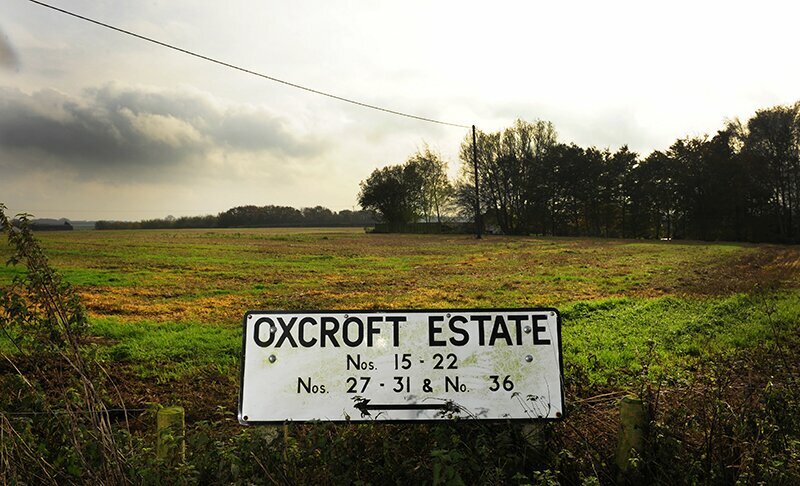 The Oxcroft settlement was comprised of 40 plots, each of which was made up of a semi-detached cottage and 5 acres of land, including a piggery and greenhouses. The film examines ideas of food production, environment and community through the eyes of current residents, some of whom moved onto the estate at its inception in 1936 as the children of original settlers and have never left. 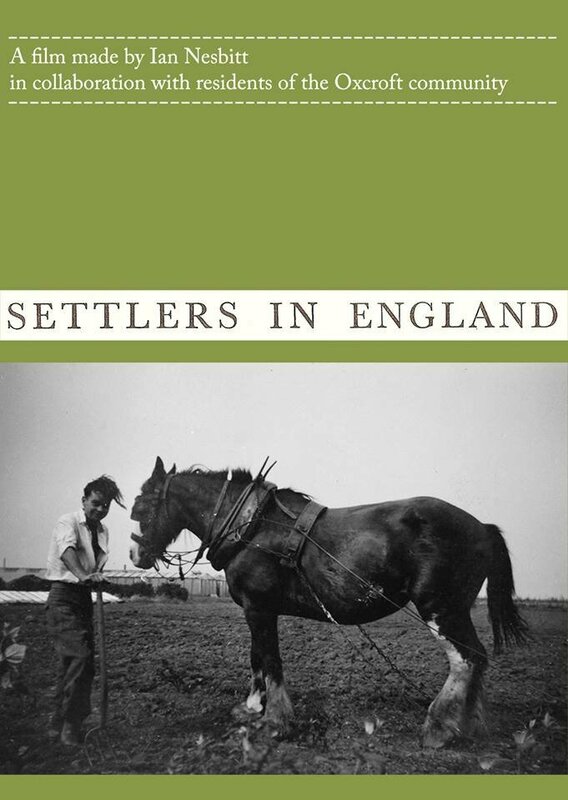 It takes its title from a book written by Fred Kitchen and published in 1947 about his time living as a tenant farmer and market gardener on the Oxcroft Estate. hausen Film Festival, CCA Glasgow, CCA Moscow, Sheffield Doc/Fest and Liverpool Biennial. Ian is currently working on a new commission for Sound And Music collaborating with the Dead Rat Orchestra, and is also working on a third feature length documentary.